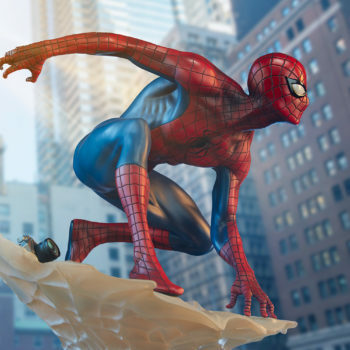 Look out- here comes the Spider-Man! 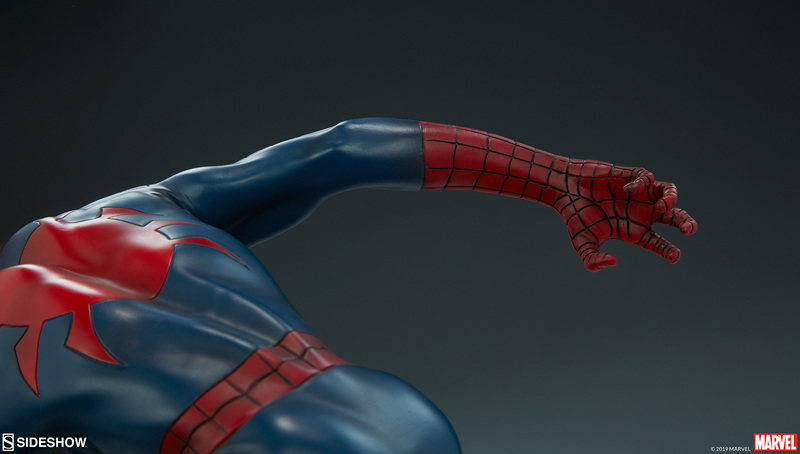 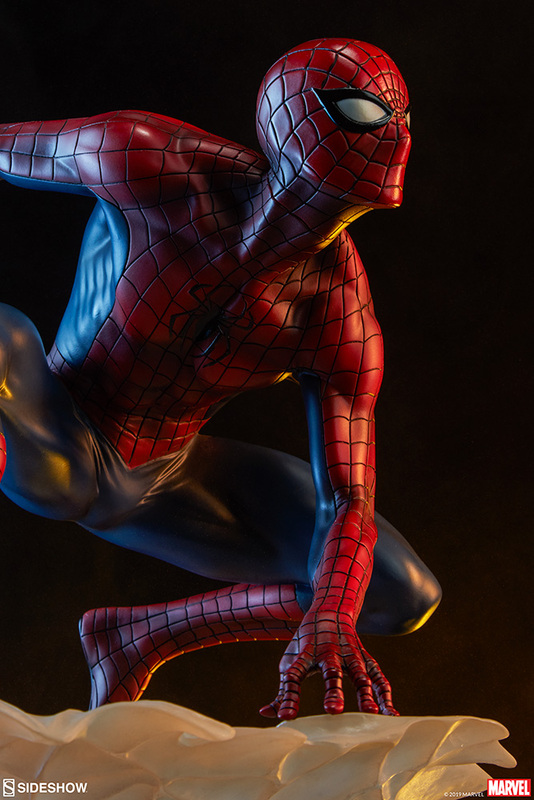 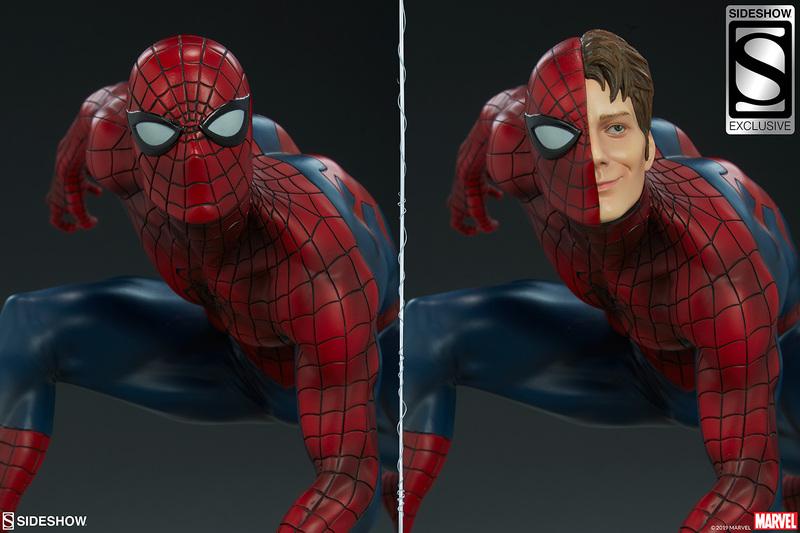 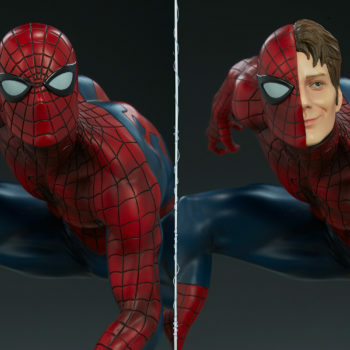 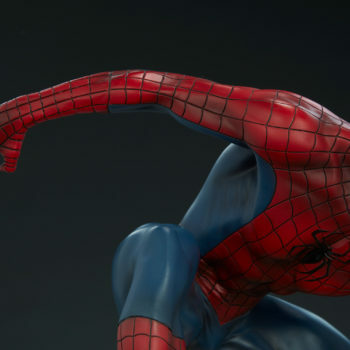 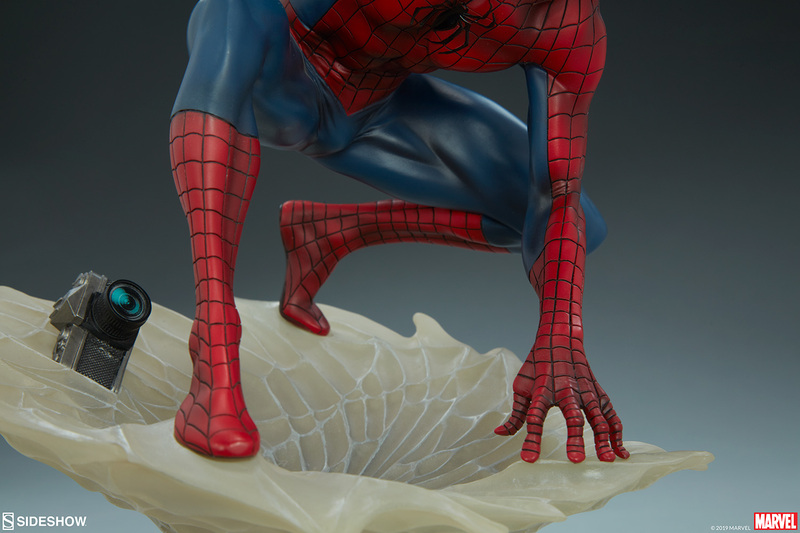 Sideshow presents the official production update gallery for the Spider-Man Statue, the next sensational collectible in the Mark Brooks Spider-Verse Artist Series. 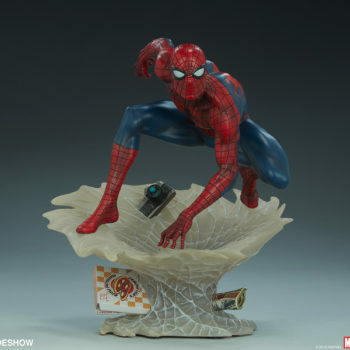 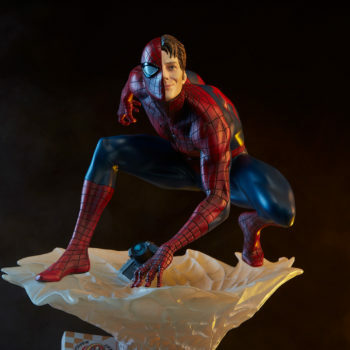 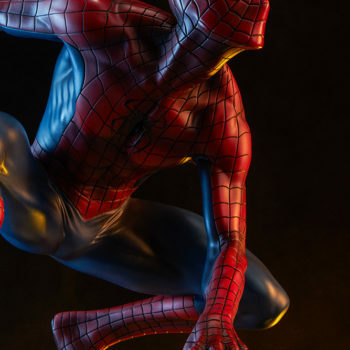 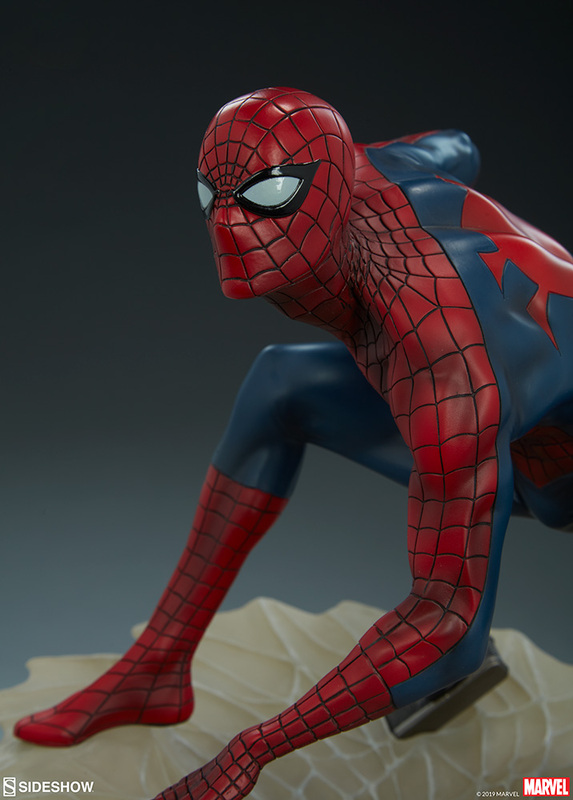 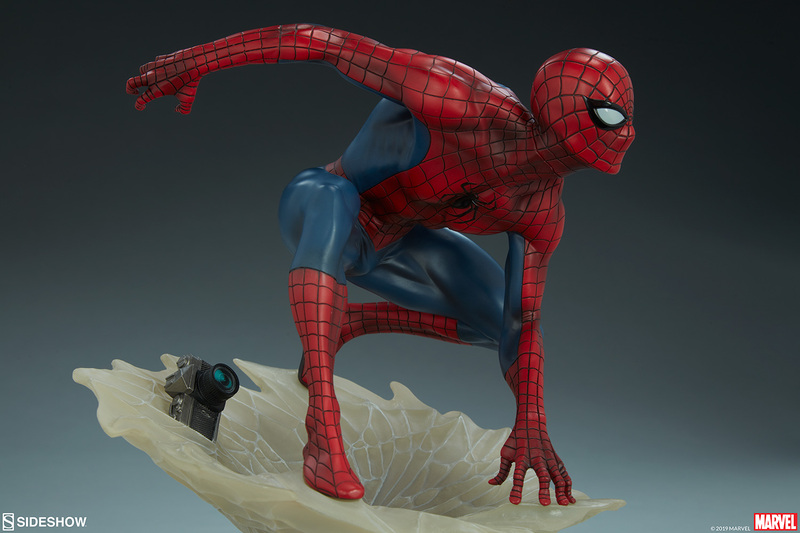 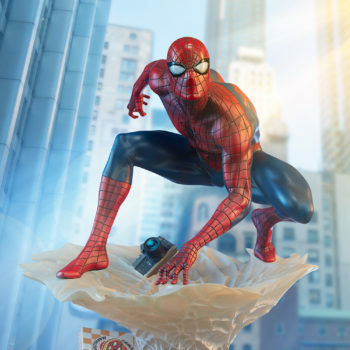 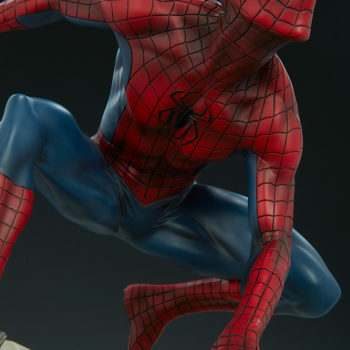 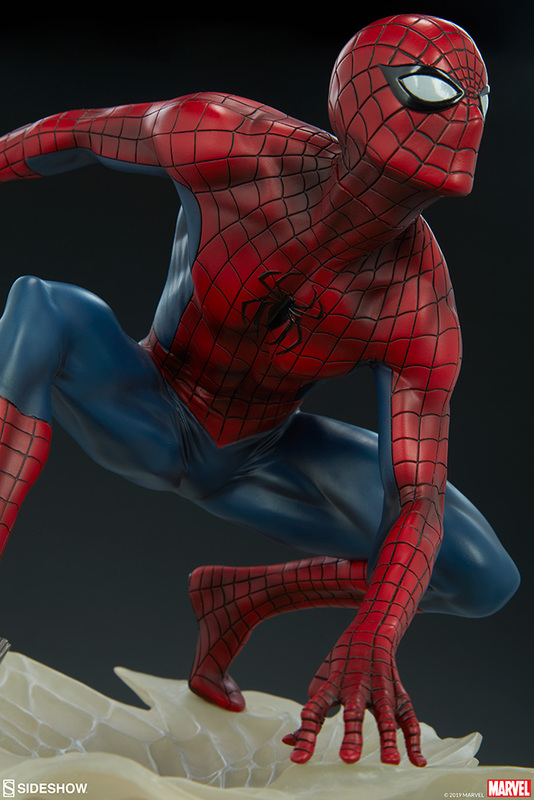 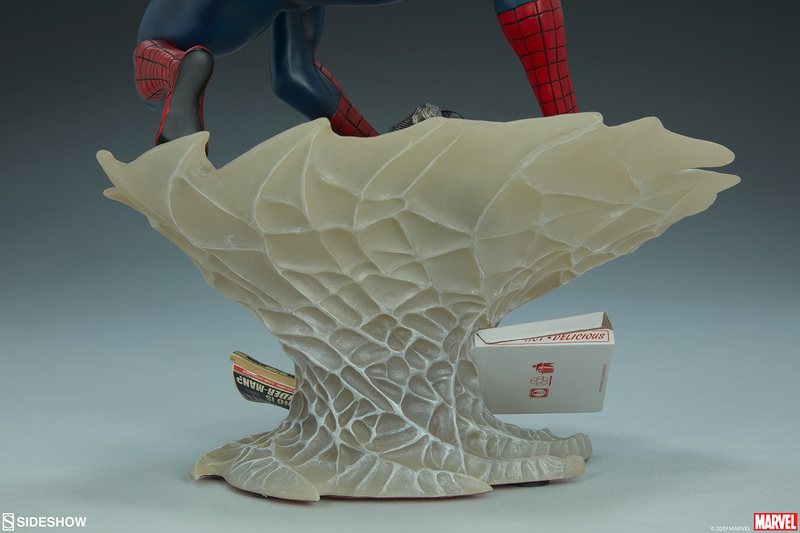 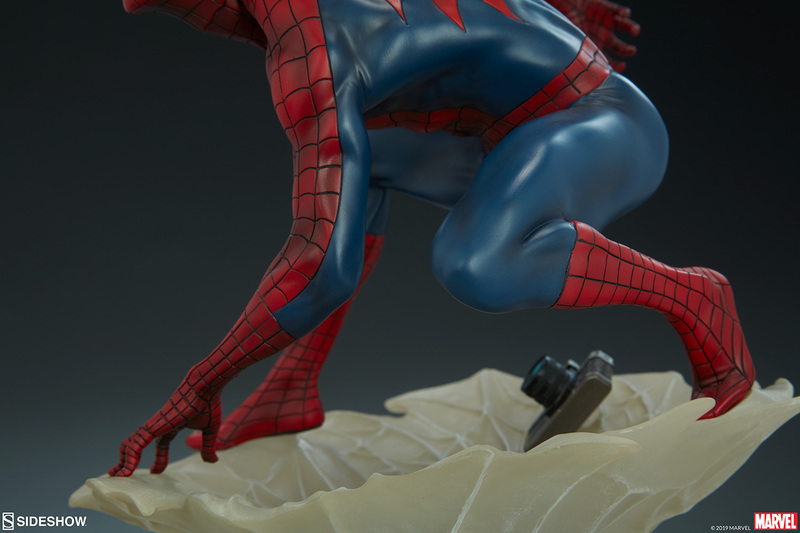 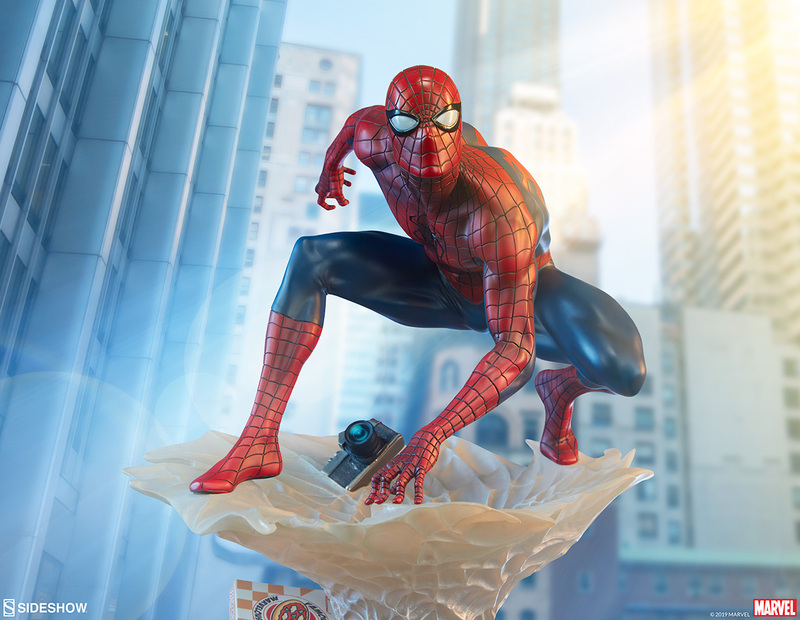 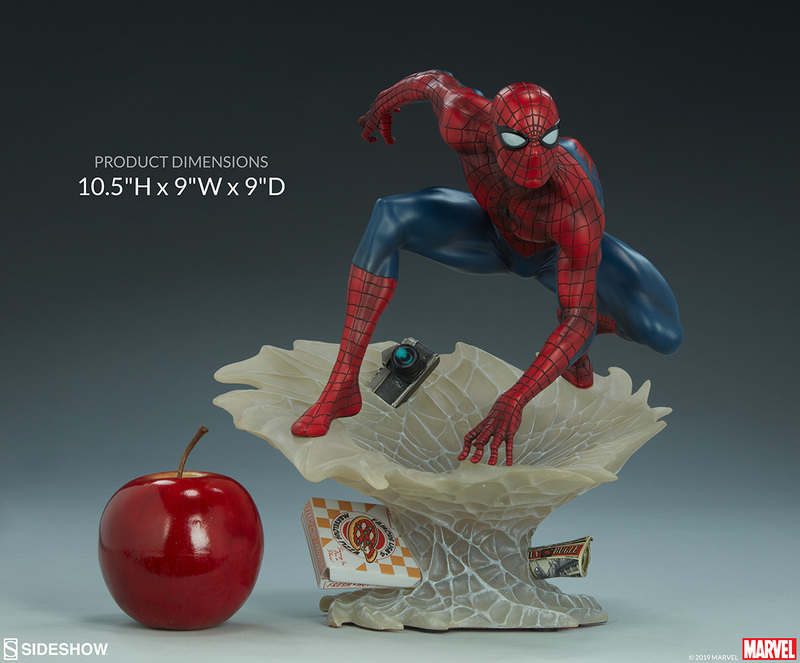 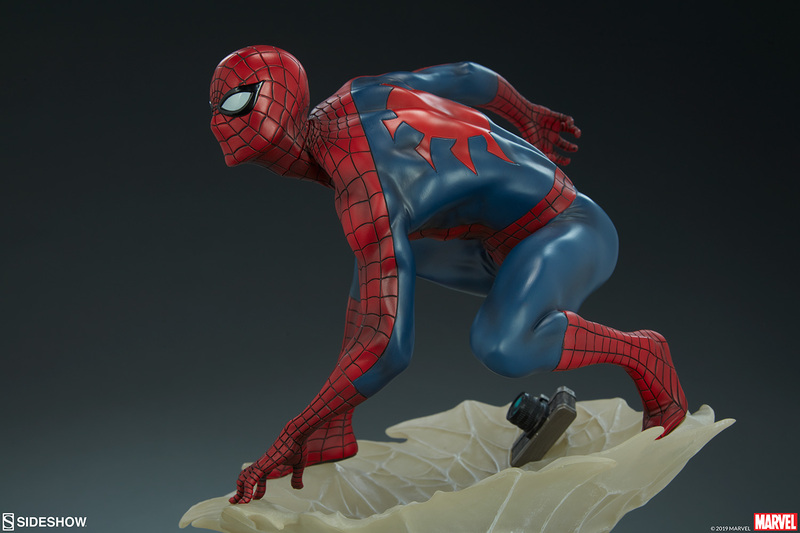 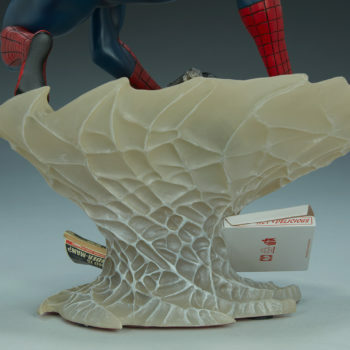 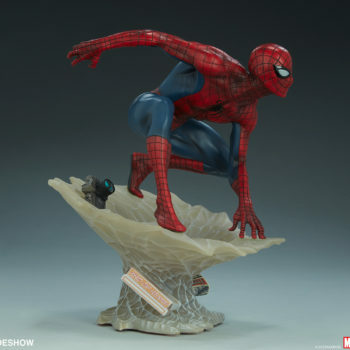 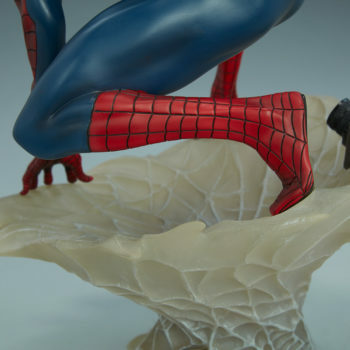 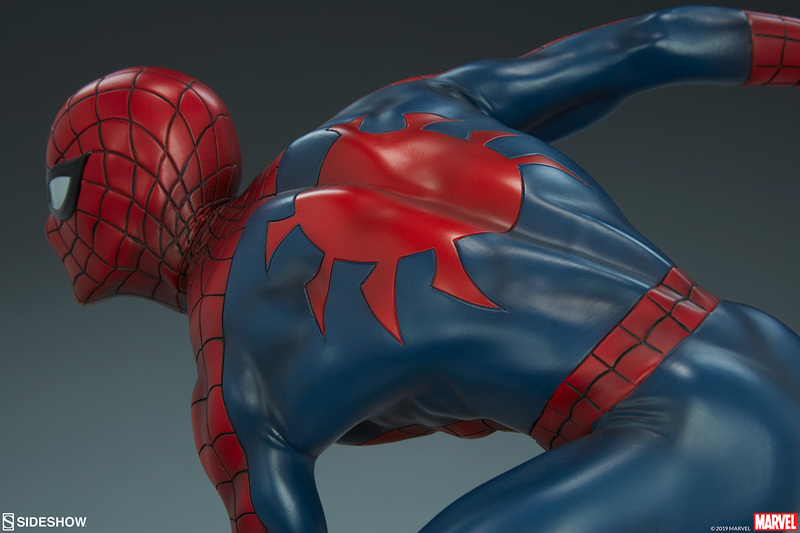 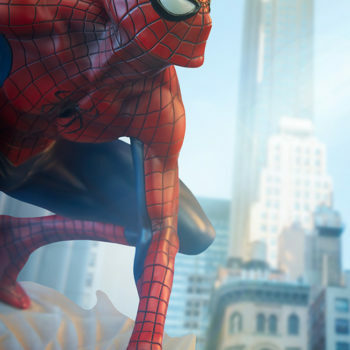 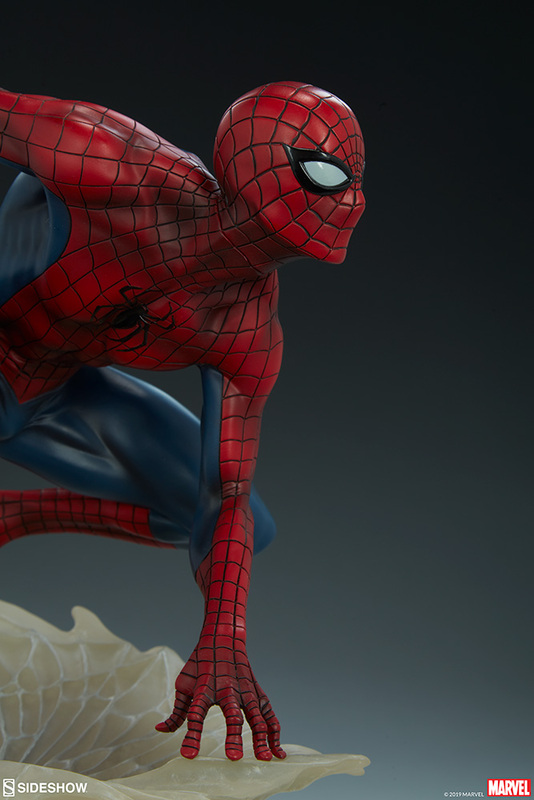 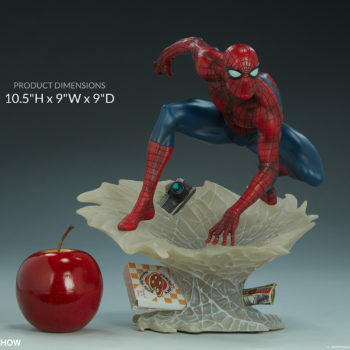 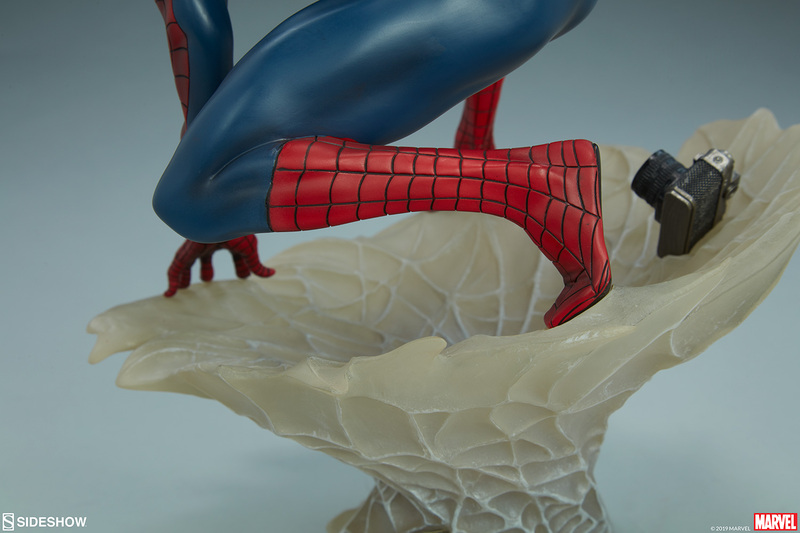 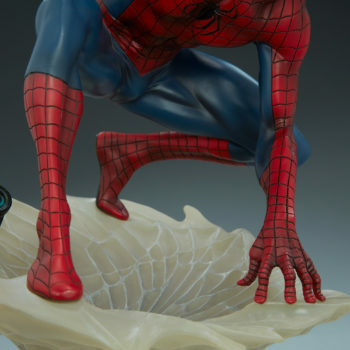 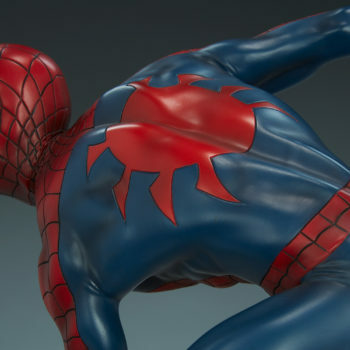 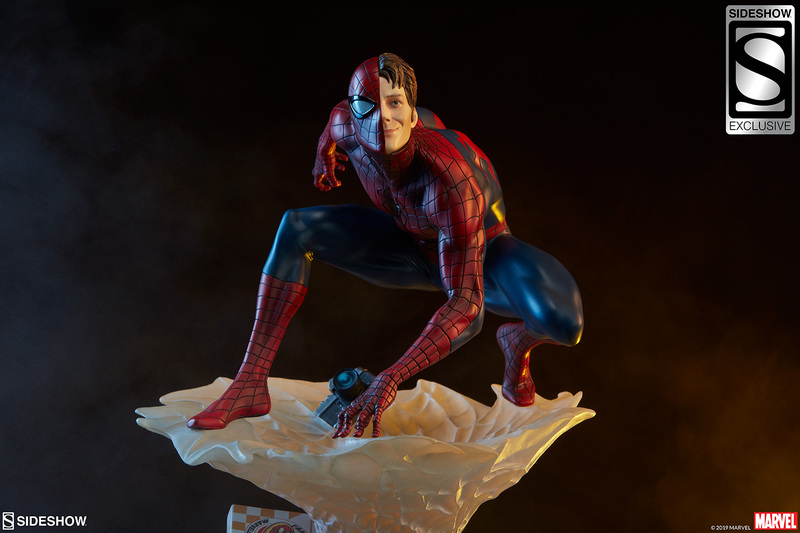 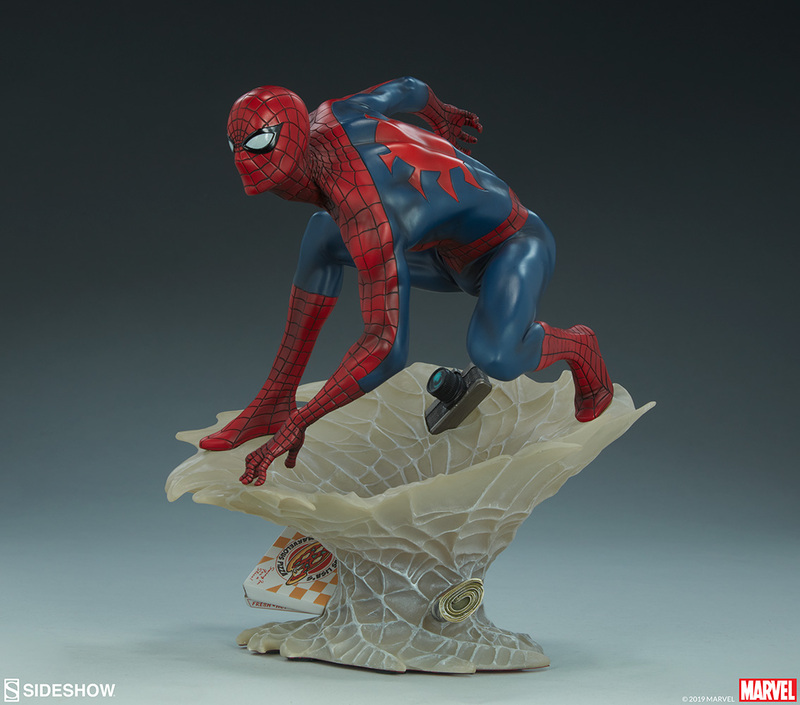 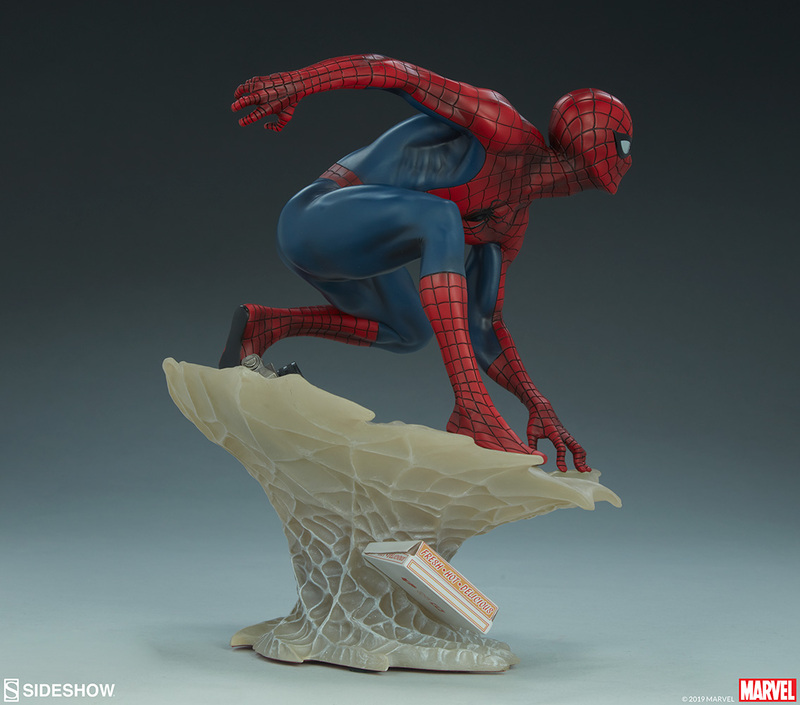 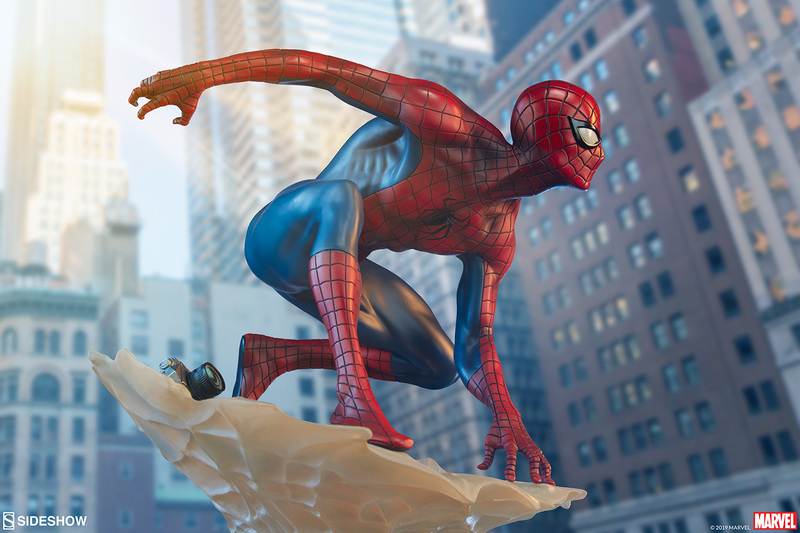 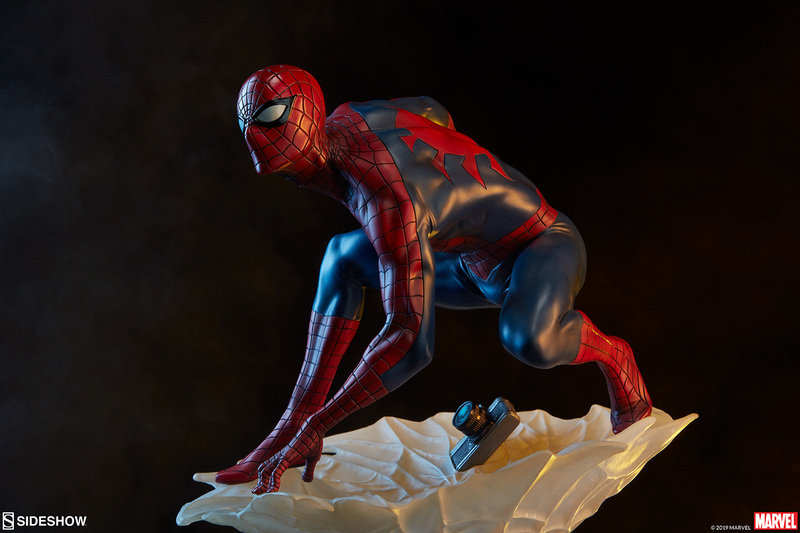 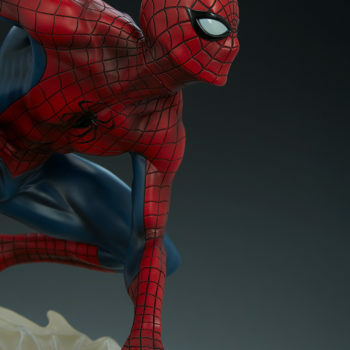 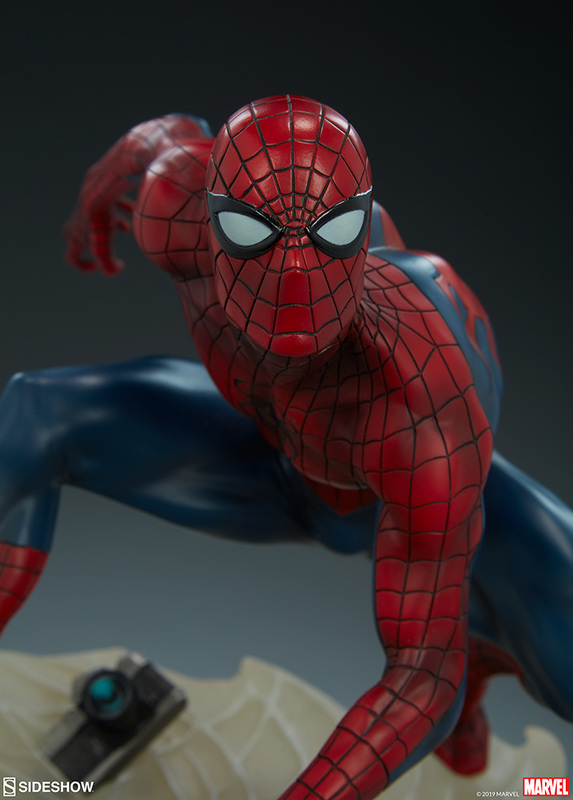 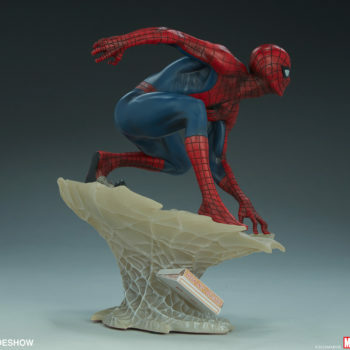 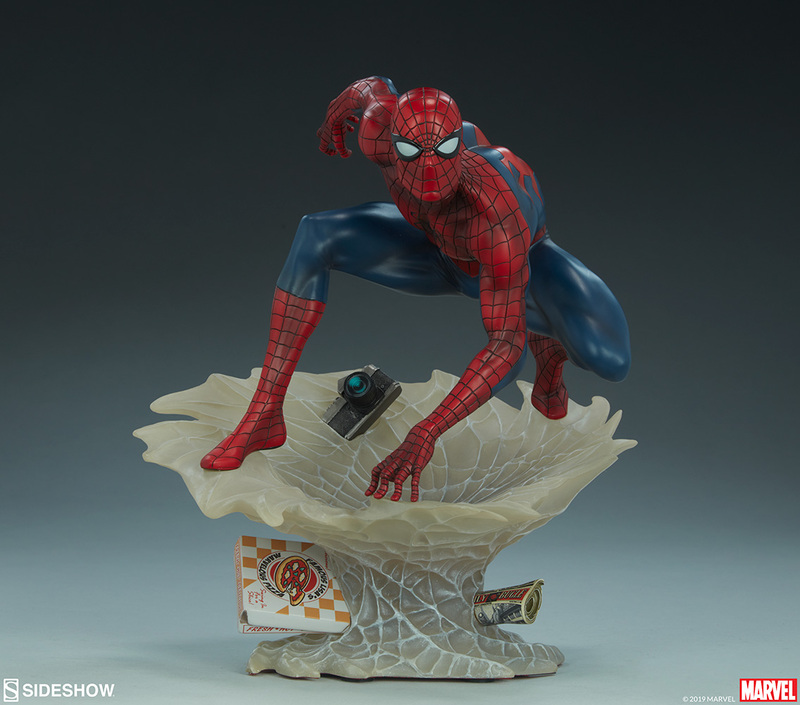 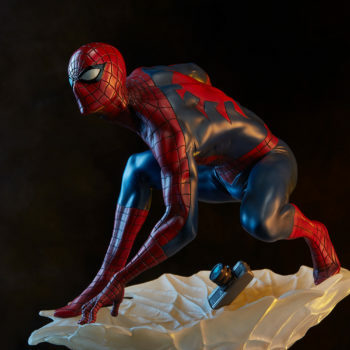 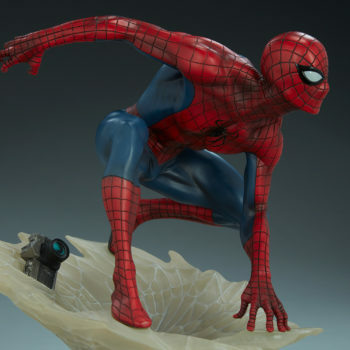 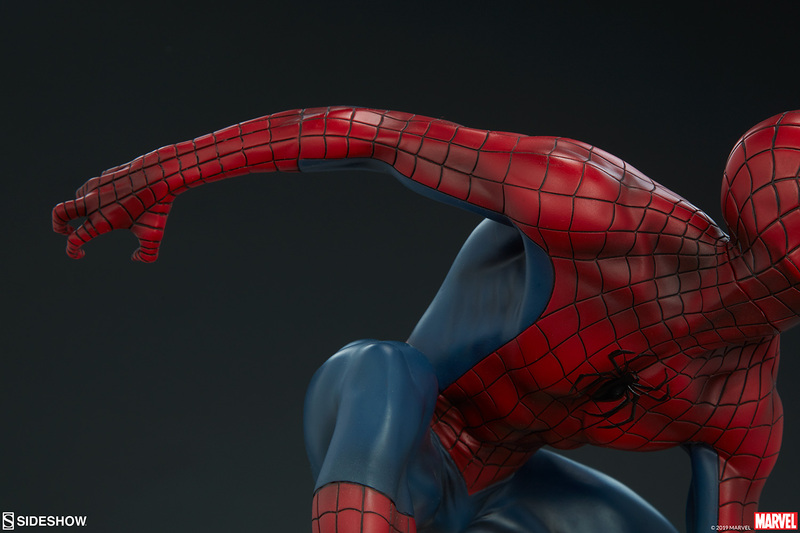 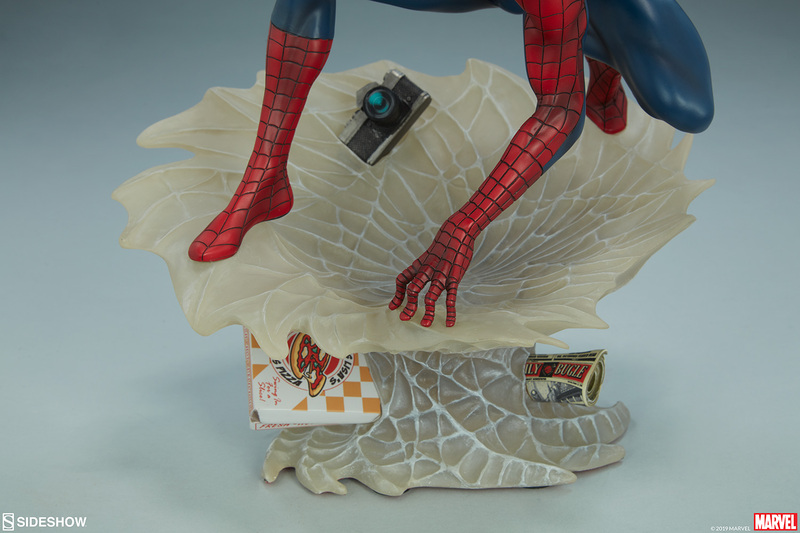 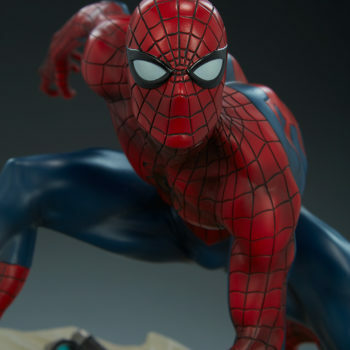 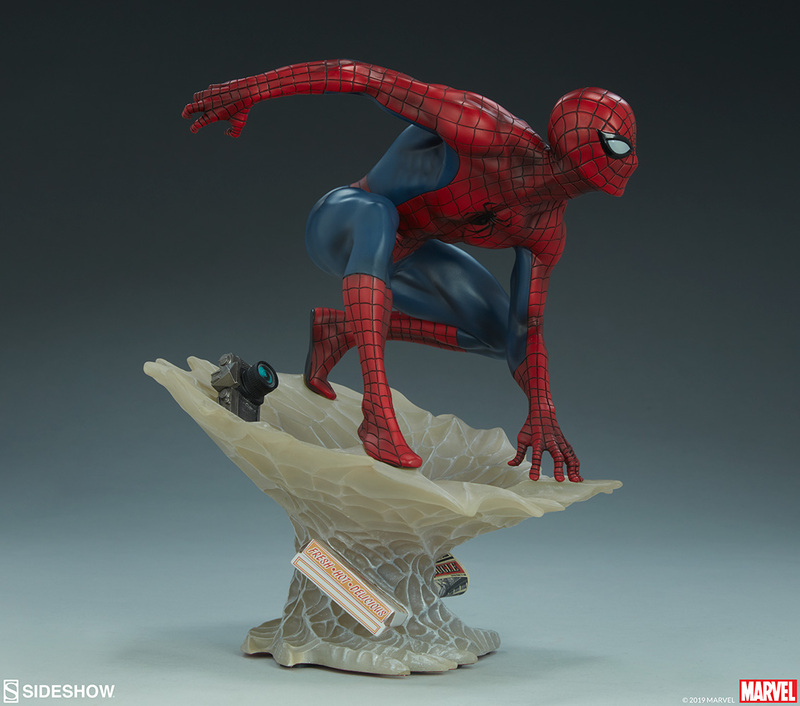 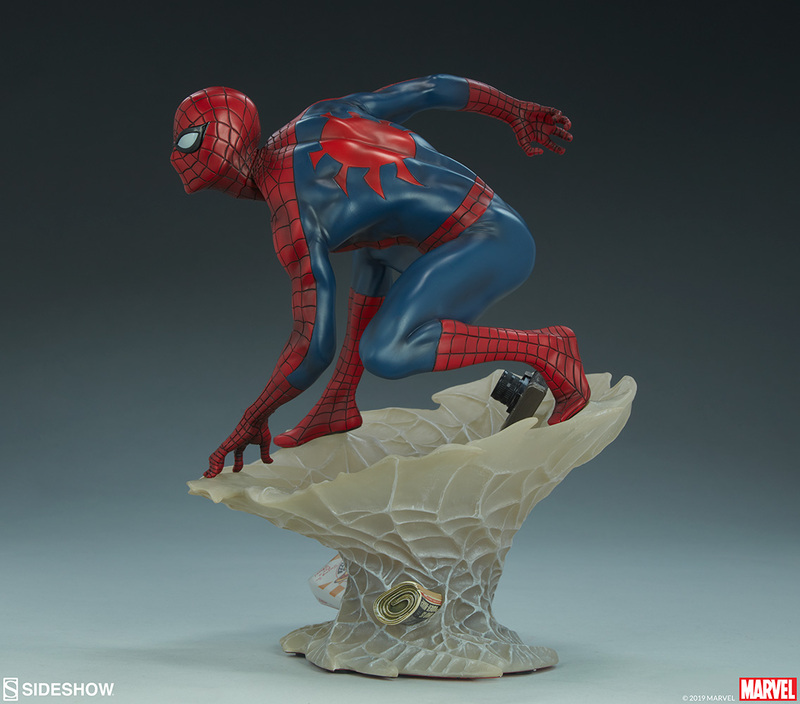 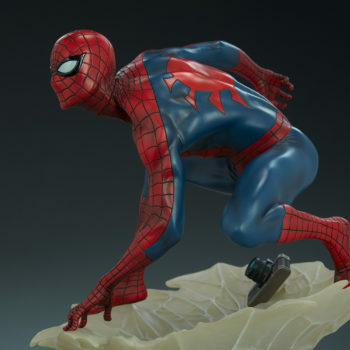 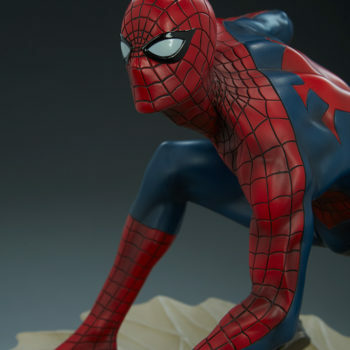 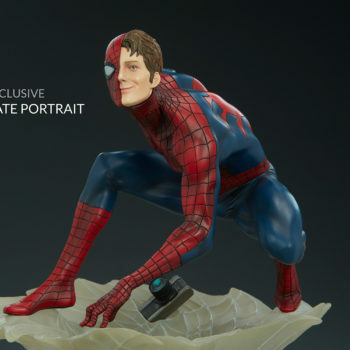 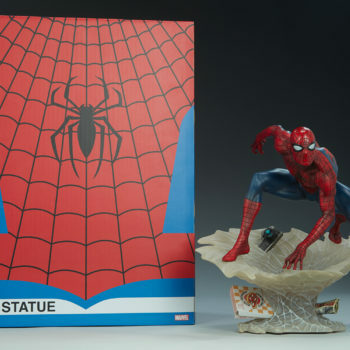 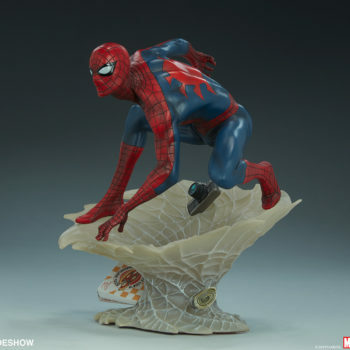 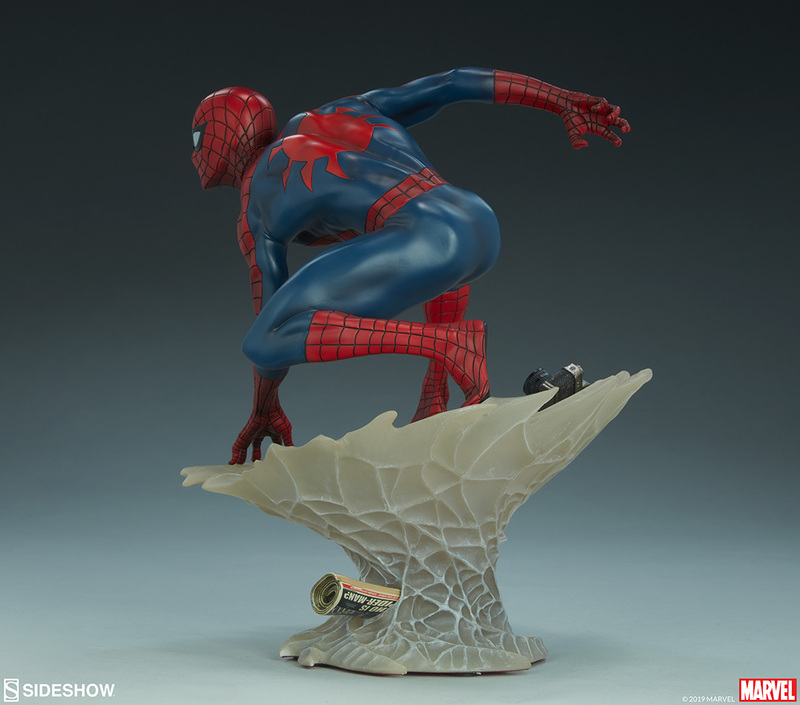 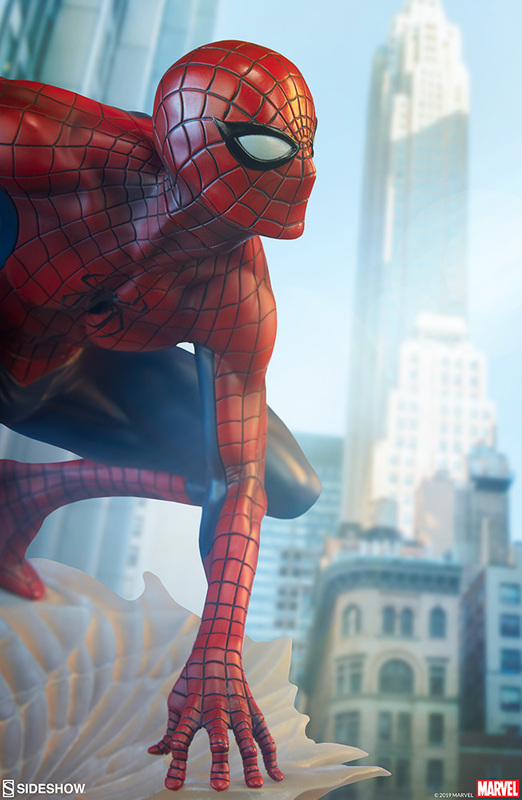 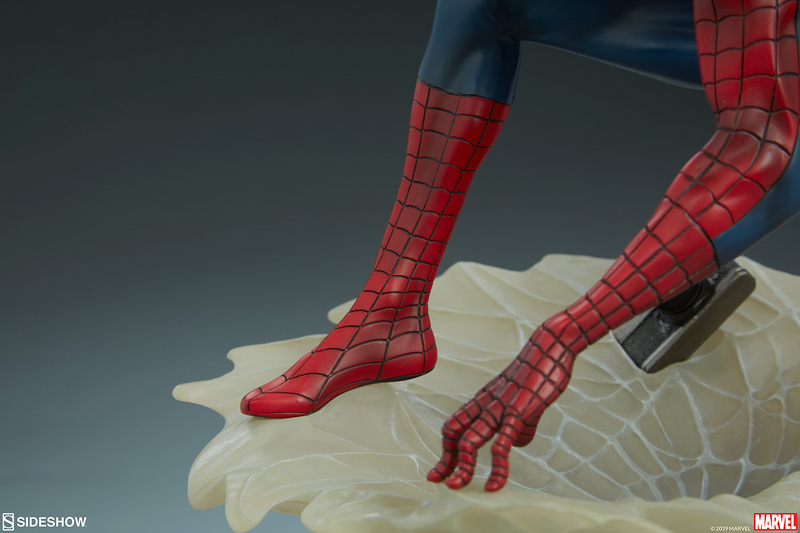 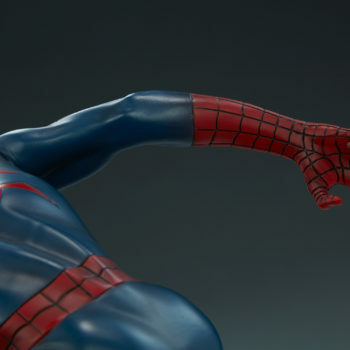 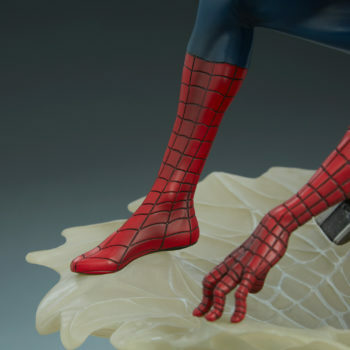 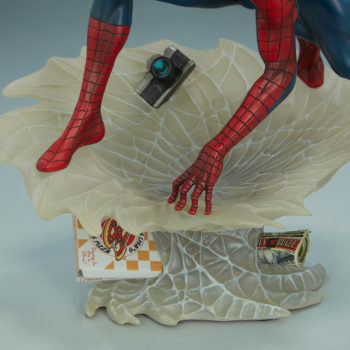 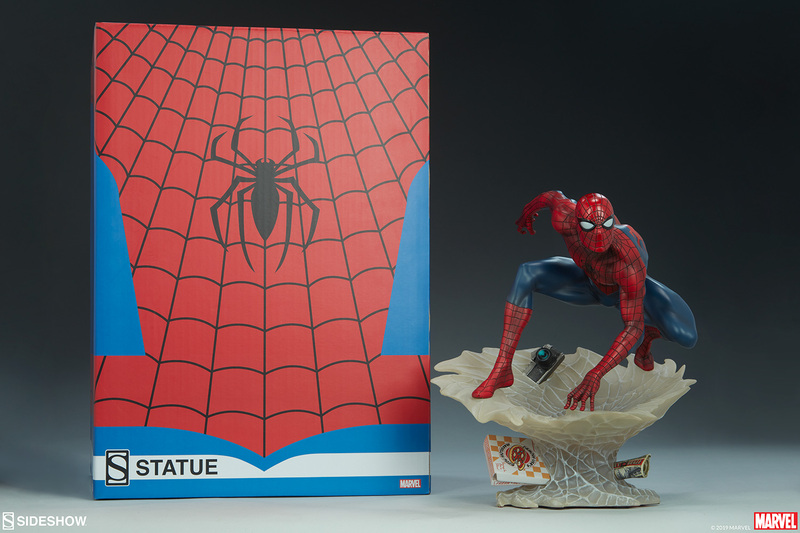 The Mark Brooks Spider-Man Statue is a must-have for every friendly neighborhood spider-fan! 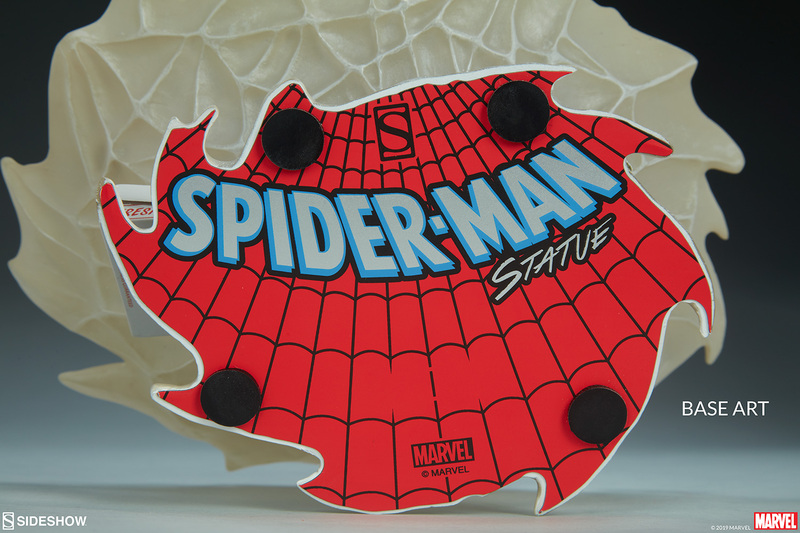 Be sure he wall-crawls into your Marvel collection today. 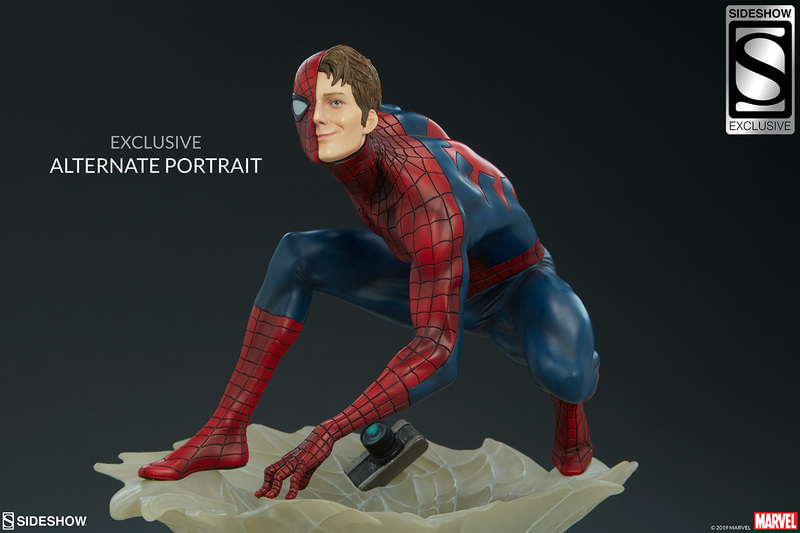 This exciting collectible is currently in-stock, so you can order him today and have him swinging onto your shelf in no time! 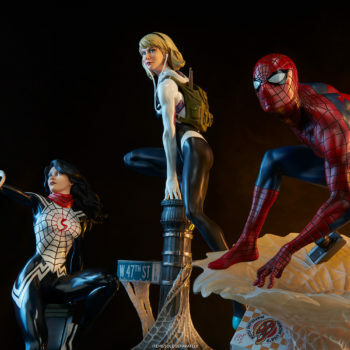 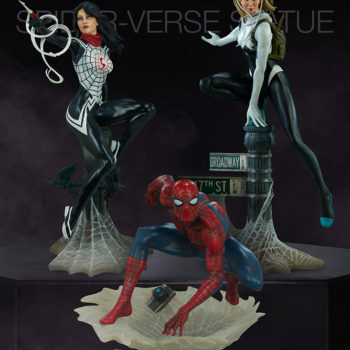 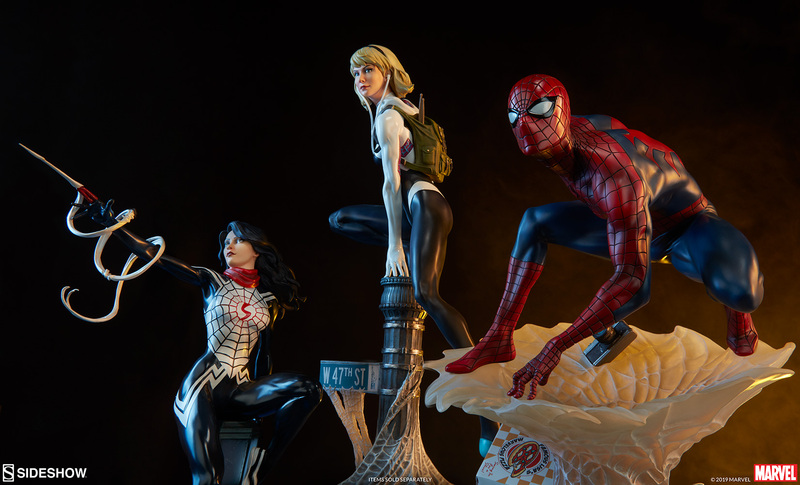 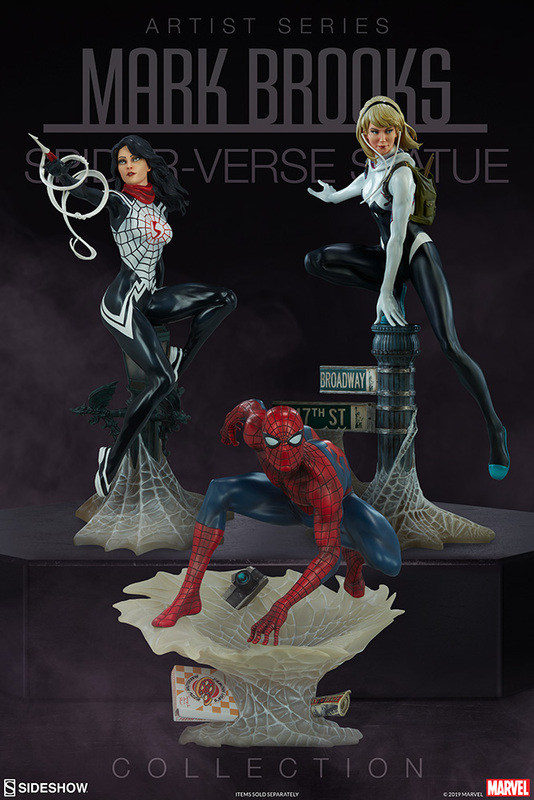 Assemble the full Spider-Verse when you pair Spider-Man with the Silk Statue and the Spider-Gwen Statue from the Mark Brooks Artist Series. 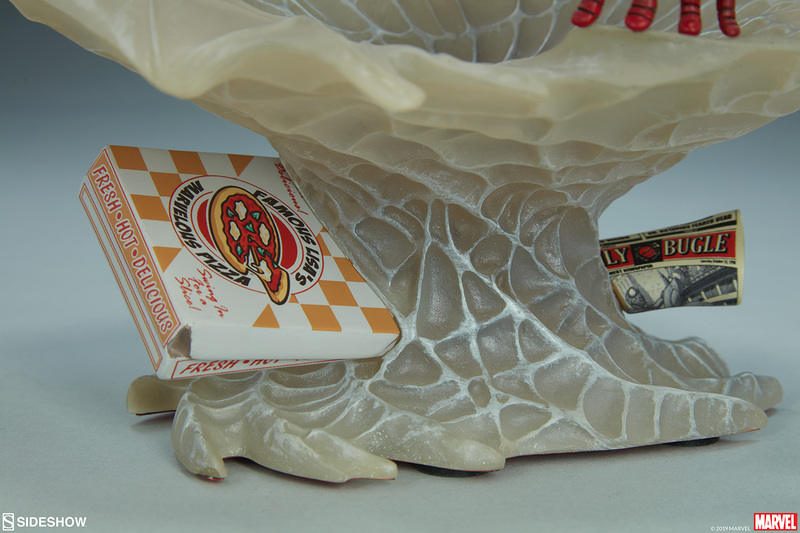 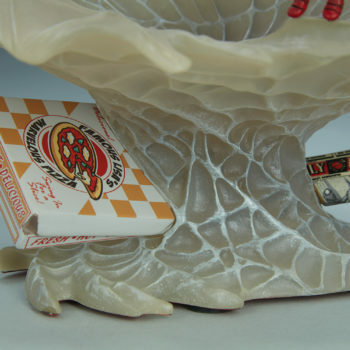 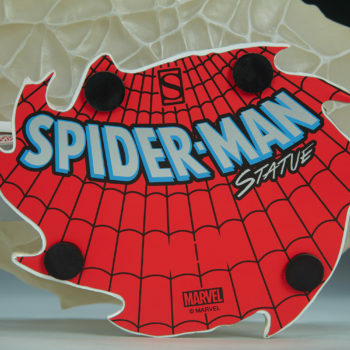 For full statue assembly instructions, be sure to check out our Spider-Man Statue Out of the Box video below.